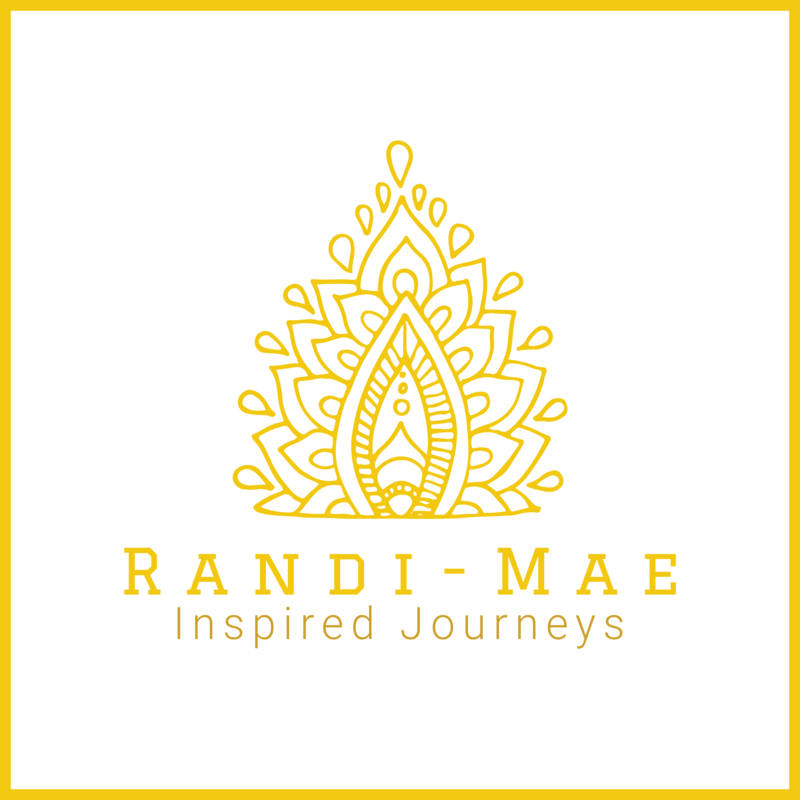 I’m truly honoured and grateful to share and be a storyteller on the Sivana Spirit Blog. Take a moment to slow down and pause. Show up just as you are in the here and now. Your morning smile without makeup and products is a true divine work of art. You are beautiful just as you are. Your skin, the fabric o f the universe is just the right complexion and tone. Your body is exactly the shape it was meant to be in this moment. Curvy, thin, voluptuous. No matter what label you want to put on it’s perfect in the here and now. Accept it. Love it. Own it. Your body works so hard for you even when you are sleeping. It is just asking to be loved, cared for and accepted. Speak softly to it as it grows, ages, and transforms. Know that you are beautiful no matter how many likes you get. Or how many people unfollow you. Other people’s judgments of you don’t define you. Because the truth is. You are love incarnated into this physical form. The truth is you are love and loved unconditionally. Dear woman, you are phenomenal.